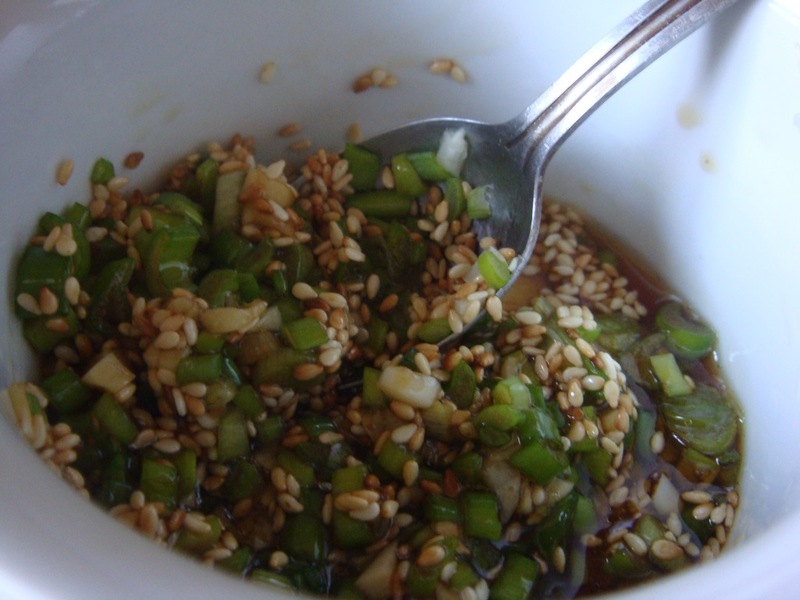 Sigeumchi Muchim 시금치무침 is a light Korean side-dish (banchan), which also can be used in other Korean dishes, like Bibimbap, Kimbap or Chapchae. 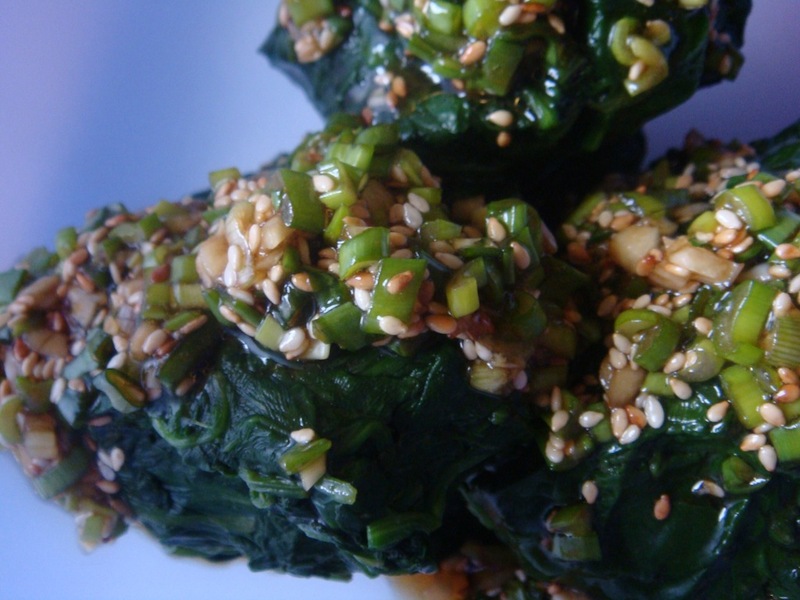 It’s a simple, quick, and tasty way to enjoy fresh spinach. Start with filling a pot with water and bringing it to boil. Wash the spinach thoroughly. Throw it into the pot and flip it around for a little while. 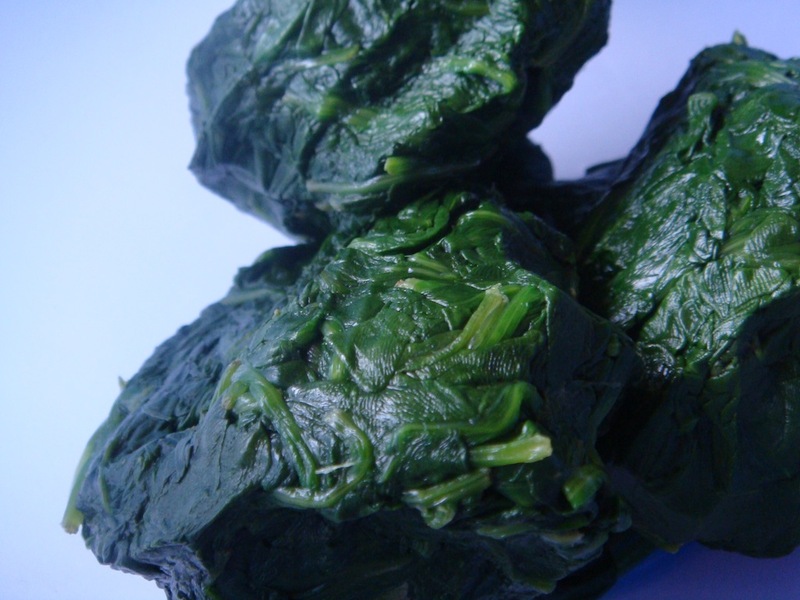 It takes less than a minute to cook spinach. When it’s ready, remove it from the heat and rinse in cold water. 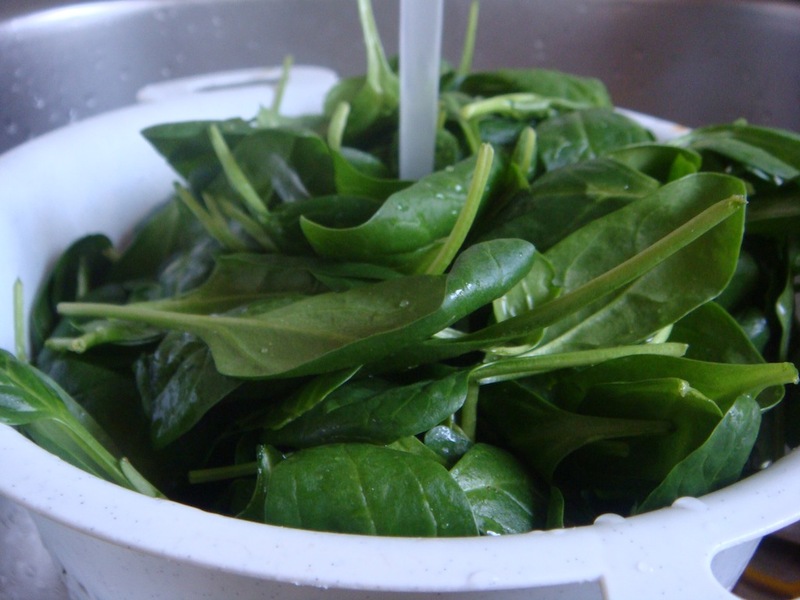 Squeeze the spinach to remove as much water as possible. 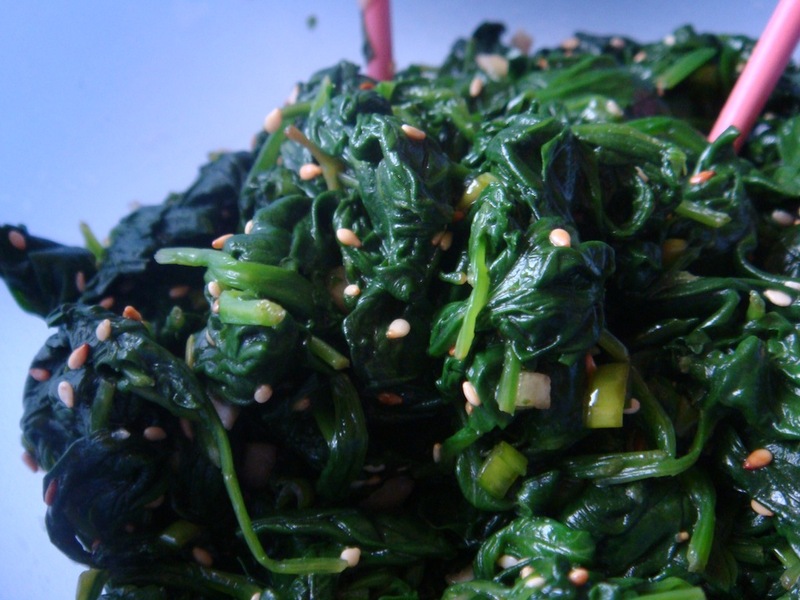 Make a sauce from the remaining ingredients and mix it with the spinach.